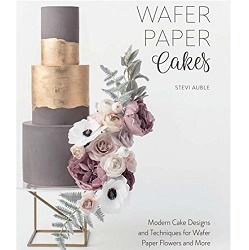 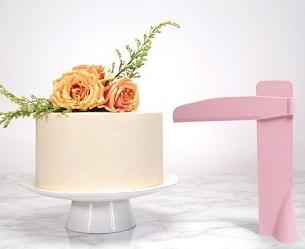 Buttercream art has exploded in popularity in the past two years, largely due to the work of Valeri Valeriano and Christina Ong of the Queeen of Hearts Couture Cakes who’ve taken buttercream cake decorating to a whole new level. 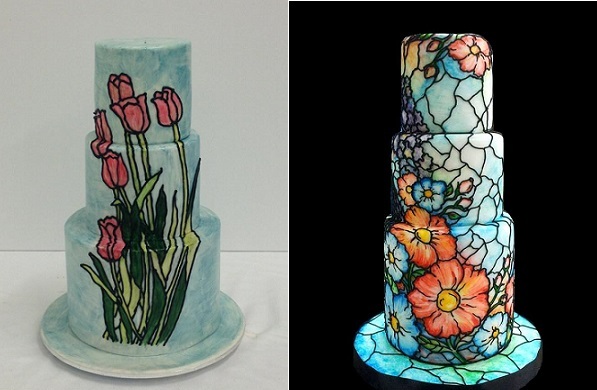 One Christina and Valeri’s signature cake decorating styles is their stained glass cakes with two outstanding examples above. 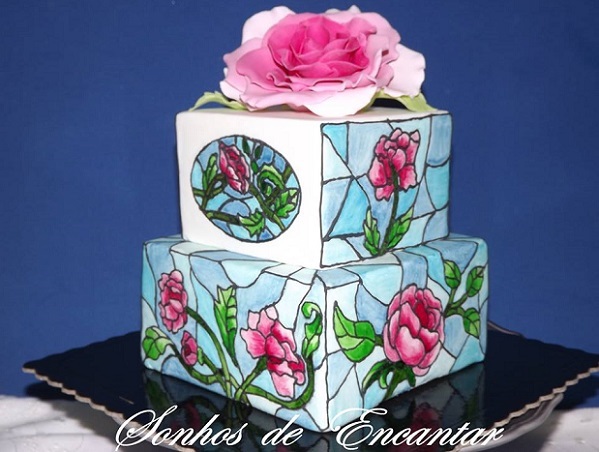 Inspired by the Queen of Hearts girls, cake decorators and designers around the world have taken inspiration from their work and created their own stained glass cake designs including the brightly coloured beauty below from Sonhos de Encantar. 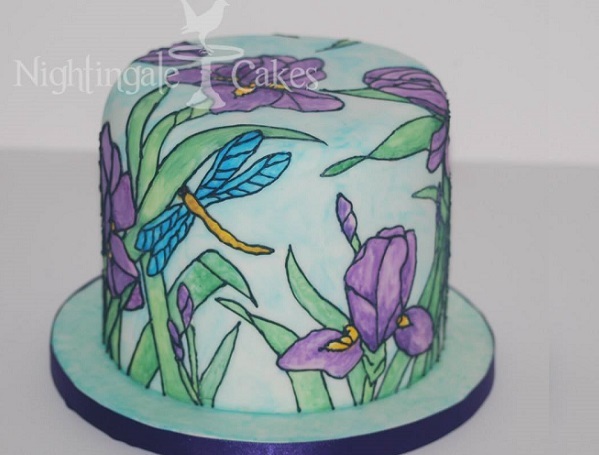 Nightingale Cakes have designed their own beautiful iris and dragonfly stained glass cake in soft, muted colours below. 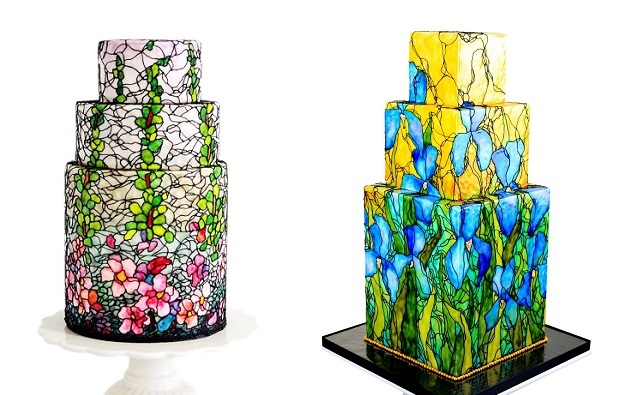 Internationally acclaimed cake artisits, Handi Mulyana of Handi’s Cakes and Kelvin Chua of Vinism Sugar Art have created their own stained glass cake masterpieces below (left and right, respectively). 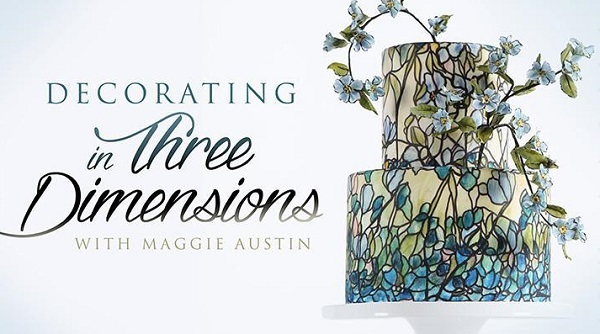 To learn how to create stained glass art with fondant, see Maggie Austin’s Decorating in Three Dimensions class available on Craftsy. 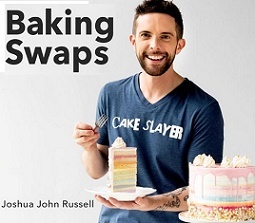 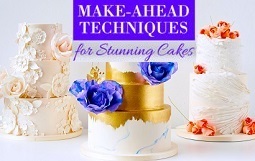 To learn more about Christina Ong and Valerie Valeriano’s buttercream magic, you can check out their new online class featuring the cake designs below, right here: Innovative Buttercream Art. 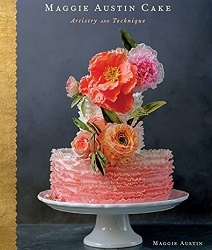 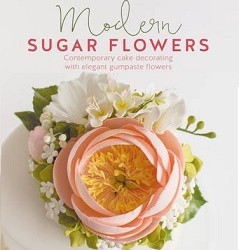 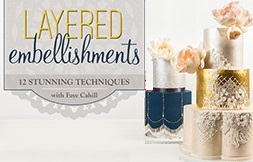 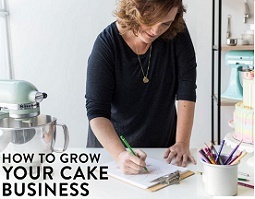 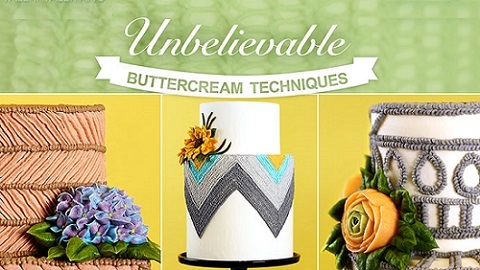 You can also watch Christina & Valeri demonstrate their buttercream flower piping skills plus lots more in their latest online class on Craftsy: Unbelievable Buttercream Techniques. 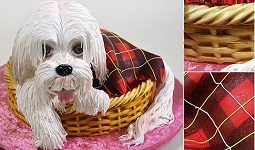 Fans of Christina & Valeri of The Queen of Hearts Couture Cakes can also check out their free tutorial here for a fabulous buttercream piped crochet lace cake. 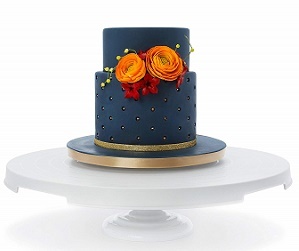 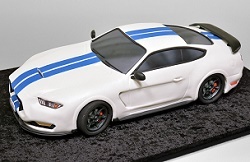 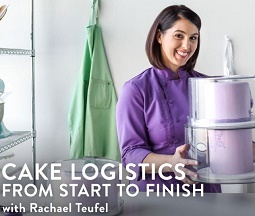 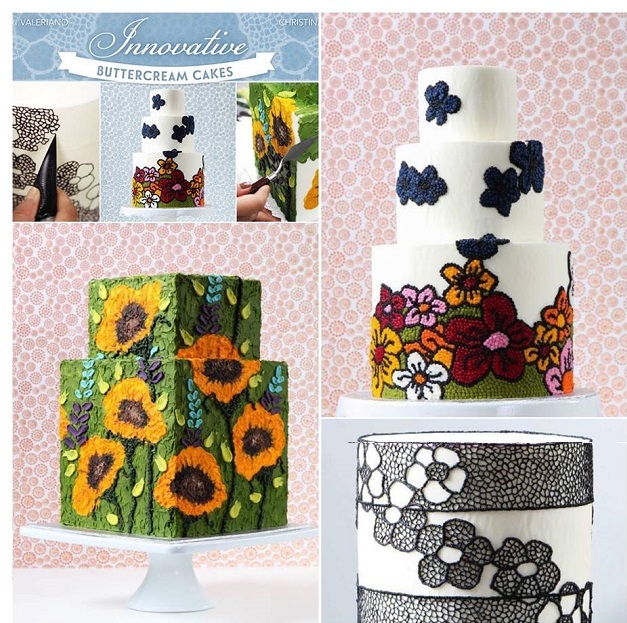 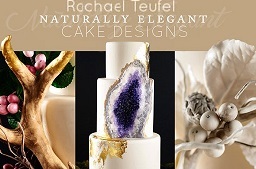 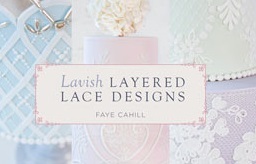 For more on cake design updates and cake trends, join us on our Facebook Page here.